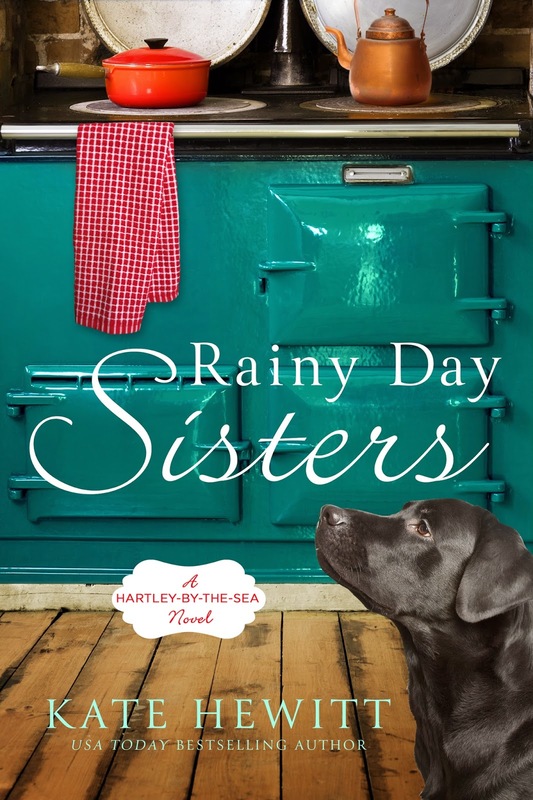 A Village Life: My cover for Rainy Day Sisters! The characters in this book are pure fiction, but lots of little details and anecdotes from my life made it into the story. I can't wait to share it with readers. I want to read this one, and I LOVE the cover!! Thanks Laurie! I'm very excited about this book!